I want to start this article by saying that I am publishing it to set the record straight about my dealings with Dr. George Ella and his dealings with me. To do this, I am fully disclosing our correspondence. The reason I am doing this is because Dr. Ella has made untrue accusations about me and what I believe. I want to be clear, however, that I am not publishing this article out of personal vendetta or hurt feelings. Dr. Ella’s remarks are not only defamatory to me personally but are potentially damaging to this ministry. They are thus divisive and stumbling blocks or snares (what the King James Version means by “offences”) to those who are seeking the truth. I have nothing against theological discourse where someone accurately represents what I believe and then gives a reasoned response as to why he disagrees. He may even be passionate as long as he sticks to the facts. A reader can then weigh the facts and make his or her own decision. But Dr. Ella has not taken such an approach. In part 1, we saw that Catholic and Reformed theologians (as well as others) divide the Mosaic Law into three parts—civil, ceremonial, and moral. They then assert that, while what they call the civil and ceremonial laws are not binding on Christians, the moral laws are still binding. But the Bible reveals the Mosaic Law as a unified whole that cannot be divided. It is either all still binding—and we should be offering sacrifices, not wearing mixed fabric clothing, putting fringes on our garments, not letting bastards into our assemblies, etc.—or none of it is. I want to set the record straight concerning the New Covenant and the law. 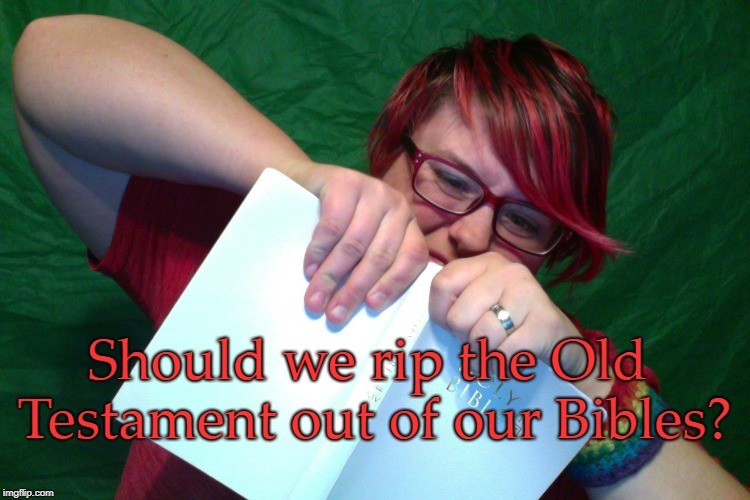 Several times, in just the past couple of weeks alone, I have had it made clear to me that many people simply do not grasp the relationship of the New Covenant to the laws of the Old Covenant, specifically the Ten Commandments. Even prominent theologians, who should know the distinctions of each system of theology, get this relationship wrong. Possibly because of this weak understanding, there has now been a move to try to reach a compromise between New Covenant Theology and Reformed Theology.